If you want more from Philadelphia New Year's Eve parties than long lines, watered-down, bottom-shelf drinks and the usual food, it's time to join the revelers and find the New Year's Eve celebration that piques your interests. 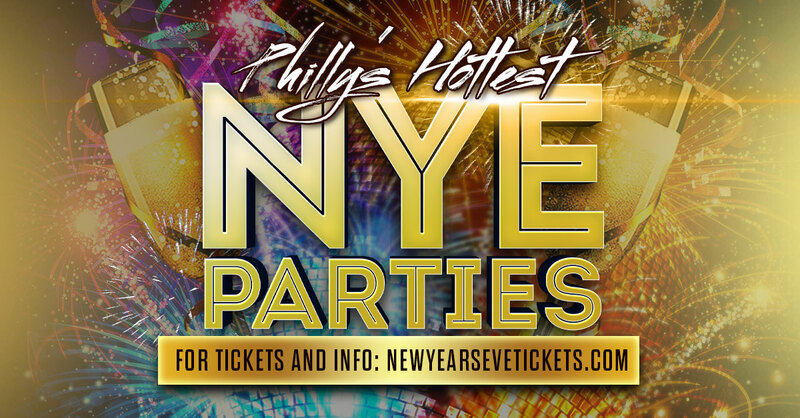 The Glitter City Gala New Year's Eve Party at the Hyatt at the Bellevue aims to allow guests to experience Philly's most exclusive VIP party with CTO Soho rockin' the stage and acclaimed DJs in other rooms. Tickets are sure to sell fast - "dress up, get down and ring in the New Year right!" If you prefer throwing strikes, check out RESOLUTION at Lucky Strike. Tickets start at just $35 and VIP upgrades to top shelf open bar as well as reserved bowling lanes with seating are available. Want to be at one of the best spots to see the spectacular Philadelphia fireworks? Head to Paddywhack's on South Street for an amazing view at midnight along with a five-hour open bar. Finally, for you craft beer lovers, check out City Tap House in Logan Square or in University City. With dozens of options of the best brews, jump on buying tickets before other thirsty Philadelphians do. Ring in the New Year with UpcomingEvents.com - seems like it is a good idea if you don't want to be left out in the cold at some boring party!